The popular Yoruba actress and a mother of two who shot to limelight for her role in the "Omoge Campus" movie, passed away in Canada just yesterday being May 15, 2018. She passed away after a battle with breast cancer. 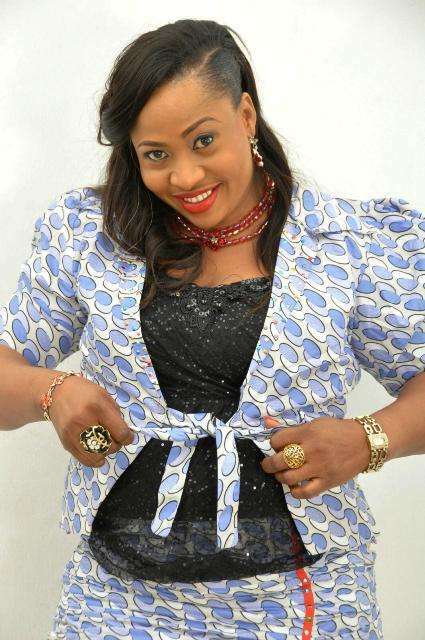 The actress shot into limelight with her role in the Bola Igida movie, "Omoge Campus." Her sophmore movie was Eje Adegbenro," a film produced by Jide Kosoko. She was also popular for her roles in Papa Ajasco, "No Pain, No Gain," "Awerijaye," "So Wrong So Right" and "T’omi T’eje." She was also a recipient of the City People Entertainment Award for Yoruba Movie Personality of the Year.Ambimbola got married to her husband Victor Ibrahim Musa in February 2005, and was a proud mother of two beautiful children.